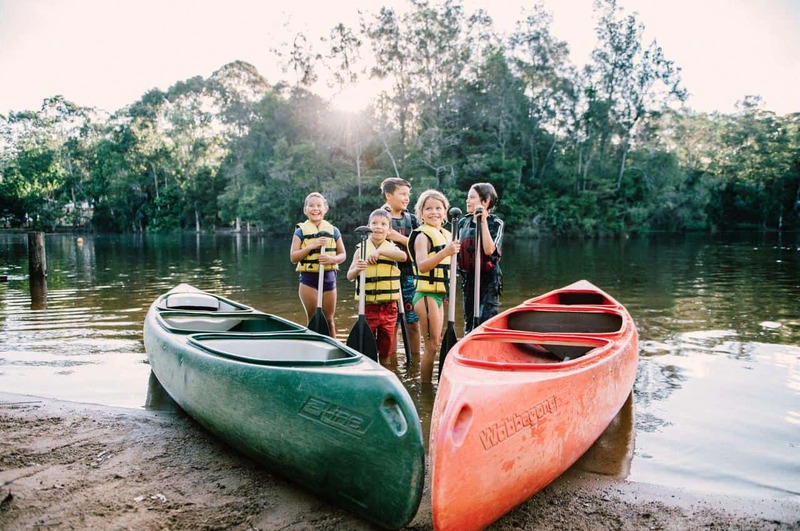 Queensland Baptists have pursued ministry through Christian Camping since 1927, starting with a craft retreat for women and following it up with steamboat expeditions on Moreton Bay. 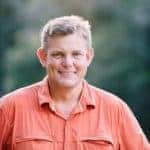 A large donation of land and finances for camping ministry by Kenneth Lethem allowed the establishment of a campsite at Currumbin in the 1930s, and its subsequent sale was used to establish multiple campsites around the State. 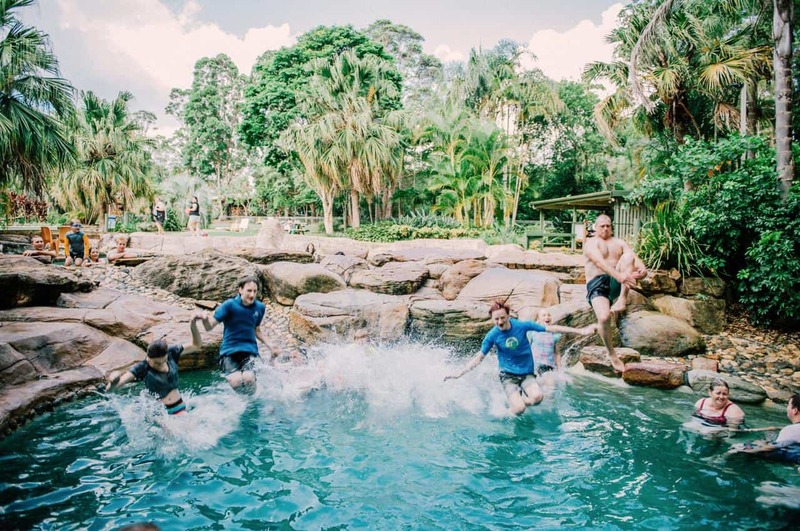 Over the last 90 years Queensland Baptists camping venues have hosted hundreds of thousands of Queenslanders and seen many lives changed, and souls won for Christ. 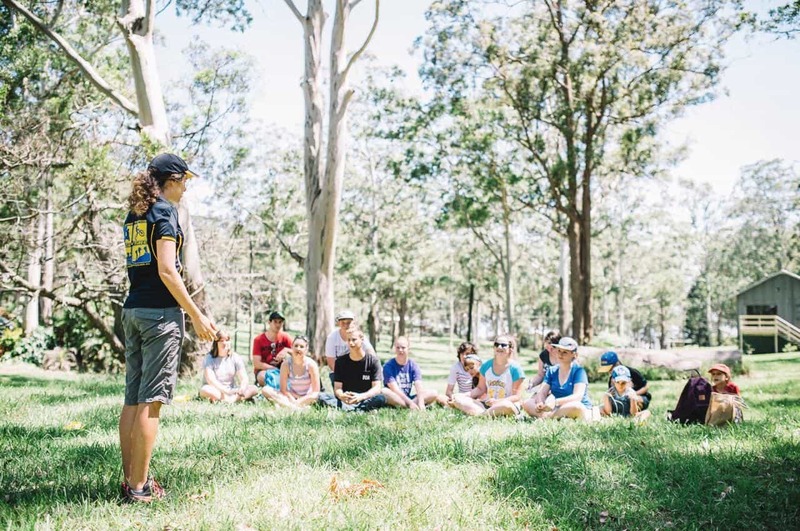 Established in 2000 through the consolidation of Queensland Baptists’ viable camping facilities, Queensland Conference and Camping Centres (QCCC) has become one of Queensland’s leading providers of Outdoor Education, experiential education, leadership retreats, expeditions and conference facilities, winning the QORF Award for excellence in Outdoor Education in 2013 and 2017. 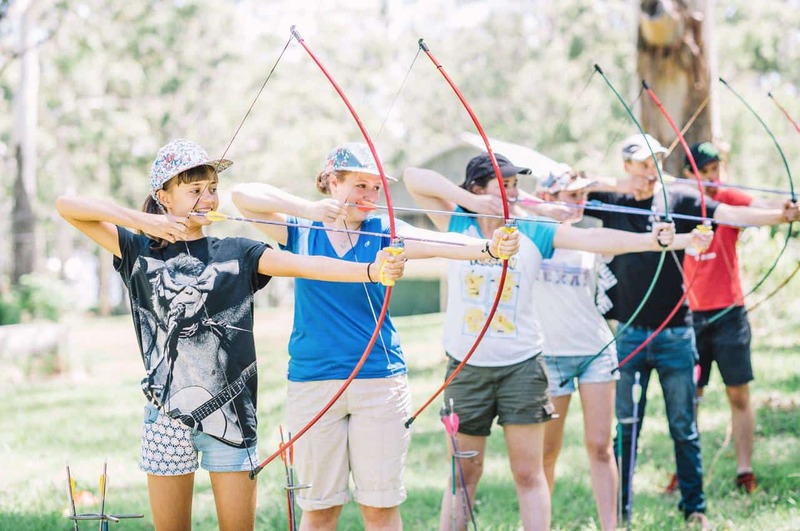 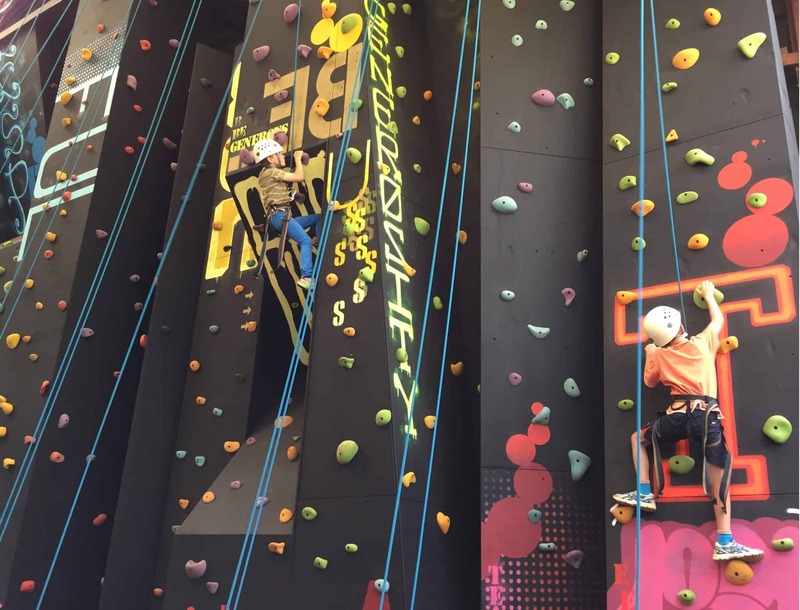 If you’re looking for excellence with your next camping or Outdoor Education program, QCCC offer three venues on the Gold Coast Hinterland (Mount Tamborine), Sunshine Coast Hinterland (Mapleton) and Brisbane’s inner west (Brookfield). 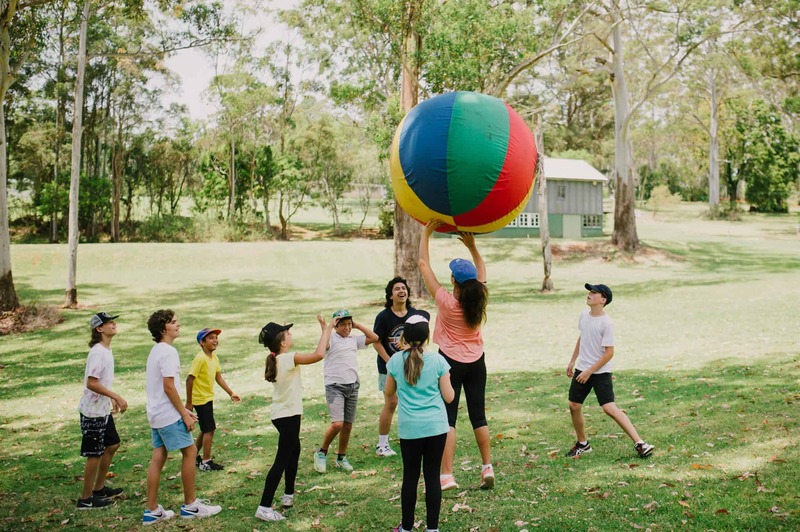 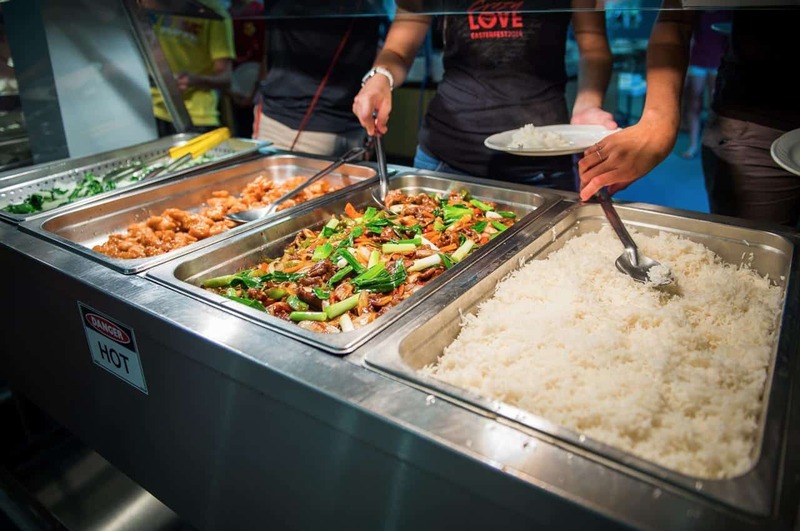 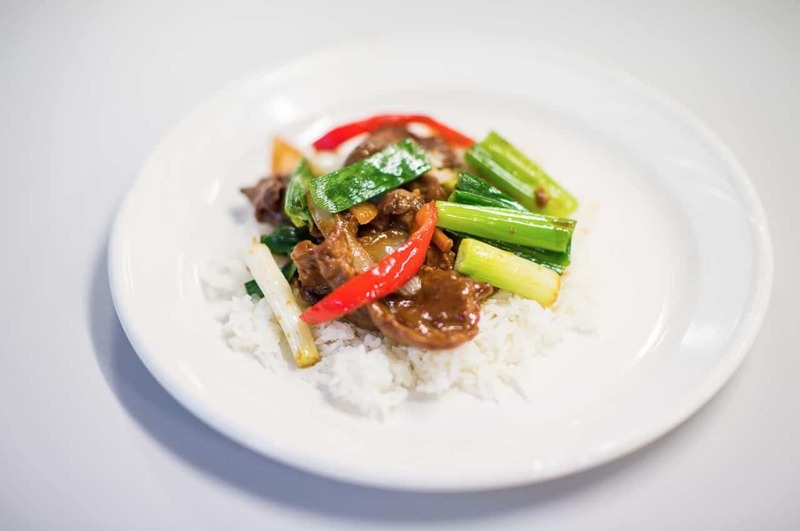 Whether you are planning a major conference, retreat or are looking for a complete sequential program Queensland Baptists has the campsites throughout South East Queensland and programs to suit your needs.